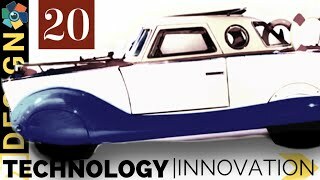 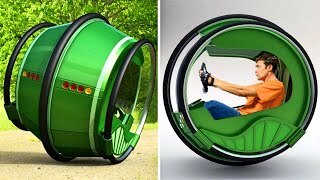 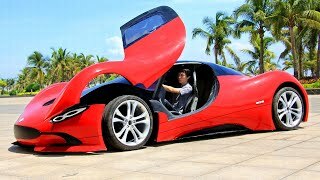 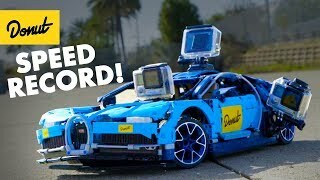 Think you can beat this car? 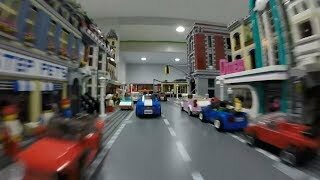 Leave a video response below! 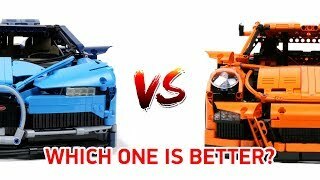 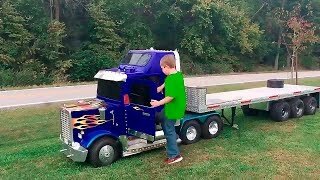 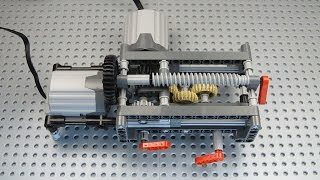 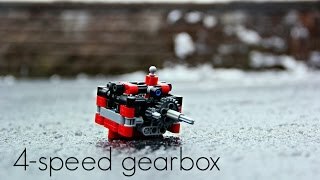 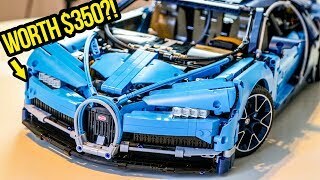 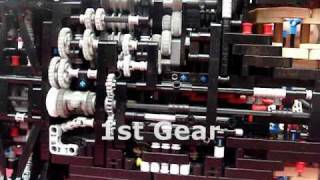 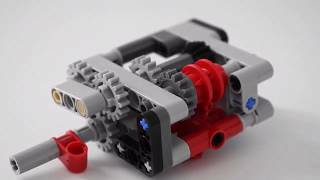 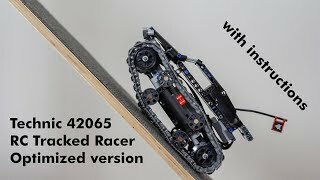 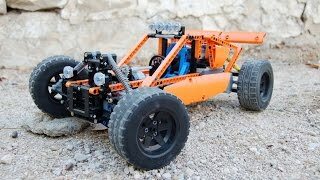 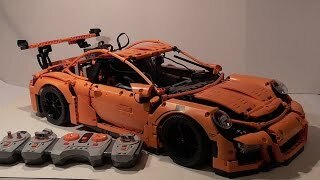 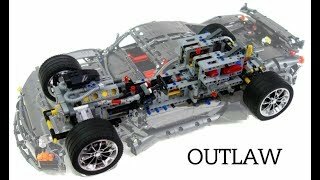 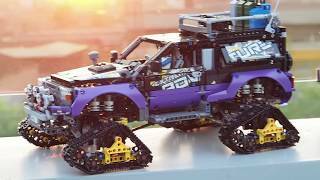 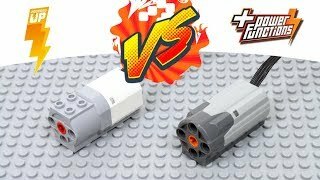 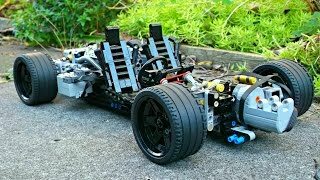 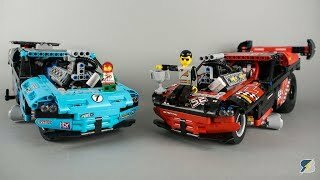 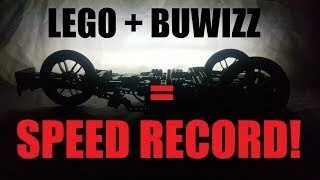 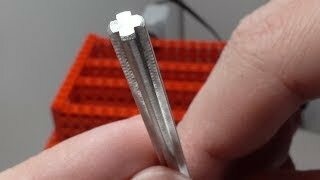 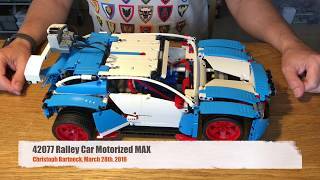 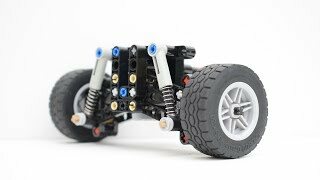 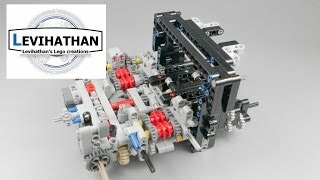 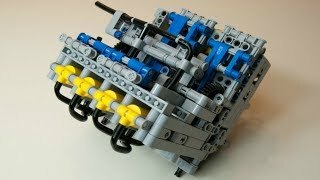 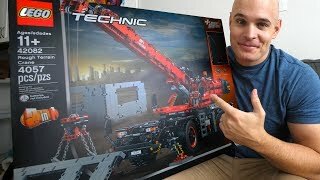 This has been a friendly competition with other YouTubers on who can make a Lego car with hobby parts to go as fast as possible. 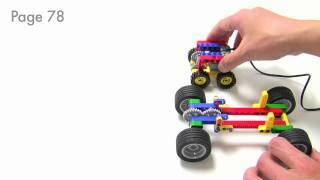 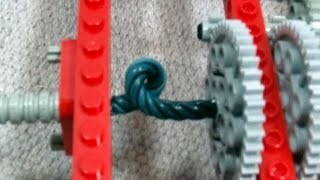 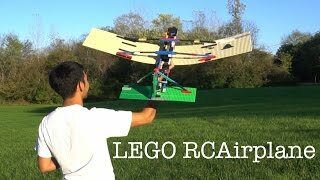 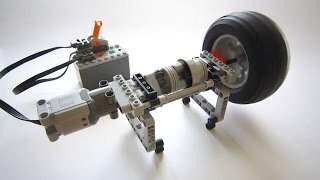 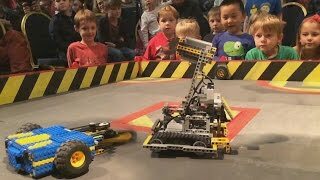 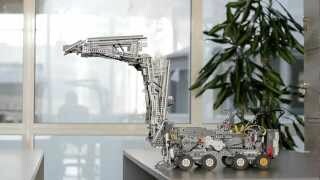 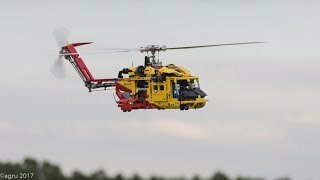 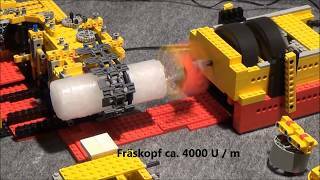 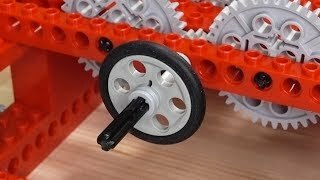 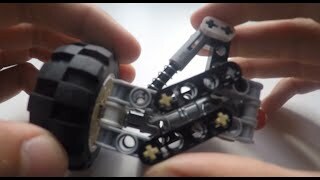 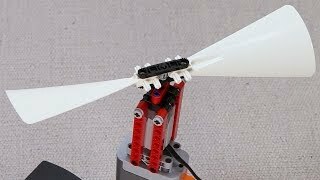 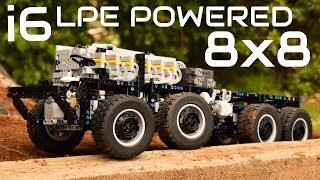 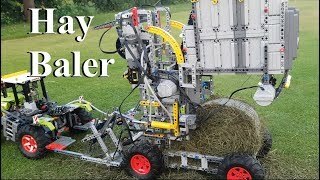 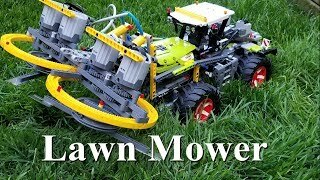 My rules are that it has to be made of a lego frame, use lego tires, steer using a lego system, and any hobby parts can be used for propulsion and for steering. 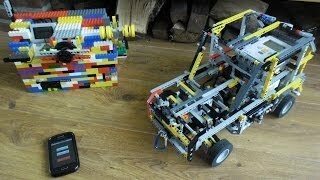 My particular model was relatively cheap to build. 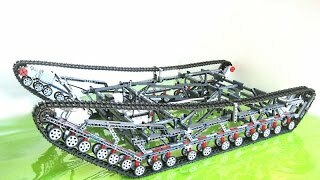 There was no glue used to hold the chassis together. 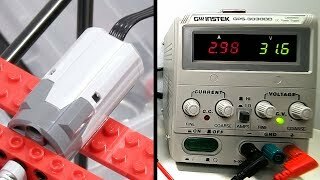 I used a 3s lipo throughout the video.